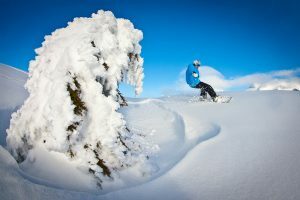 This course is designed to open your riding up to the fun and exhilarating world of off piste snowboarding. 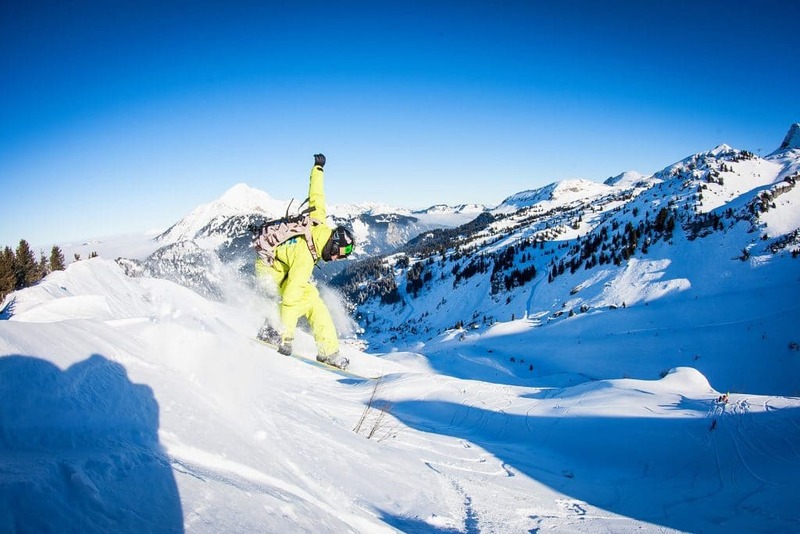 This introductory course, based in Morzine, is ideal for anyone looking for a new snowboarding challenge and wishing to get a more whole mountain experience from your time on the snow. 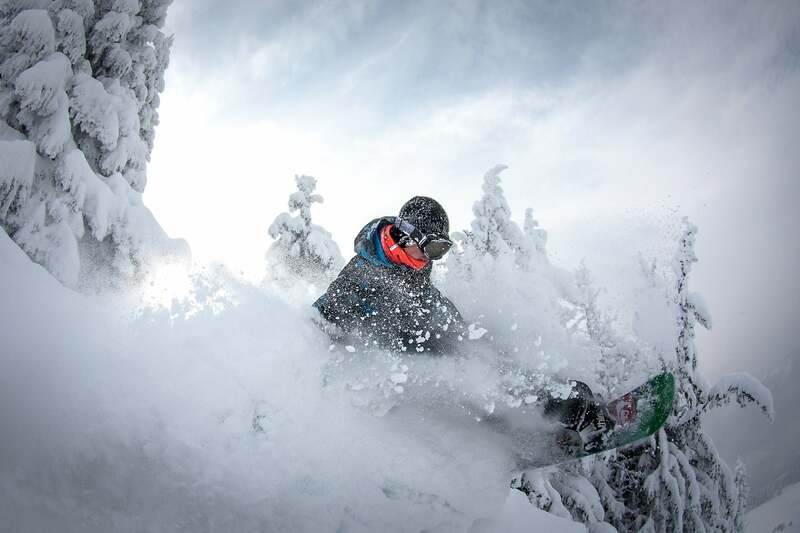 The course is run off piste for the full week, taking you on daily adventures into new and untouched freeride terrain. 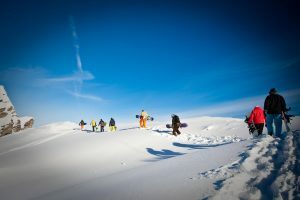 During the week we will advance your technical riding giving you the skills and techniques to snowboard confidently off piste; on natural terrain and in varying snow conditions. We will also teach you about the safety issues associated with riding off piste, including avalanche search & rescue training. 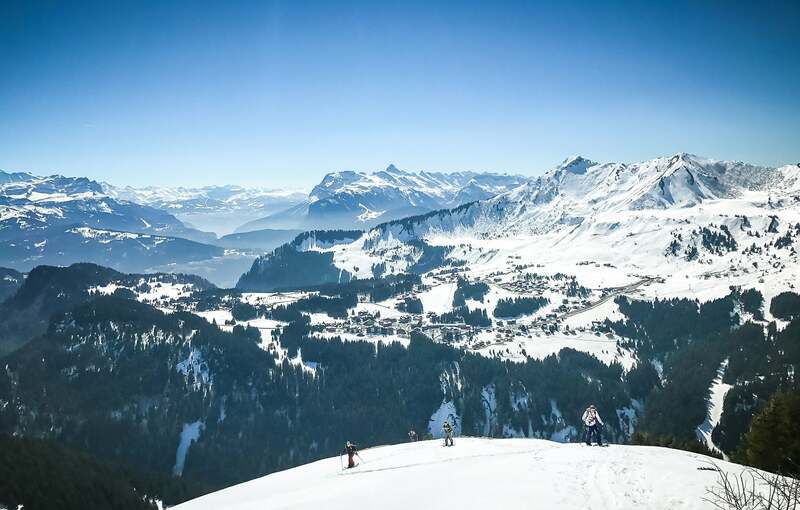 The huge expanse of the Portes du Soleil, including the ski areas of Morzine and Avoriaz, is the perfect location for this off piste course. 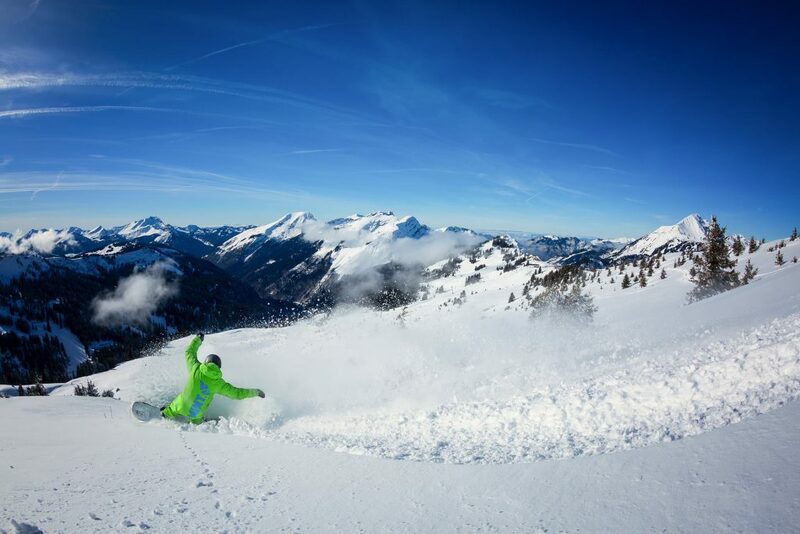 There is a huge variety in off piste terrain covered over this vast area which includes 12 different ski areas in both France and Switerland. 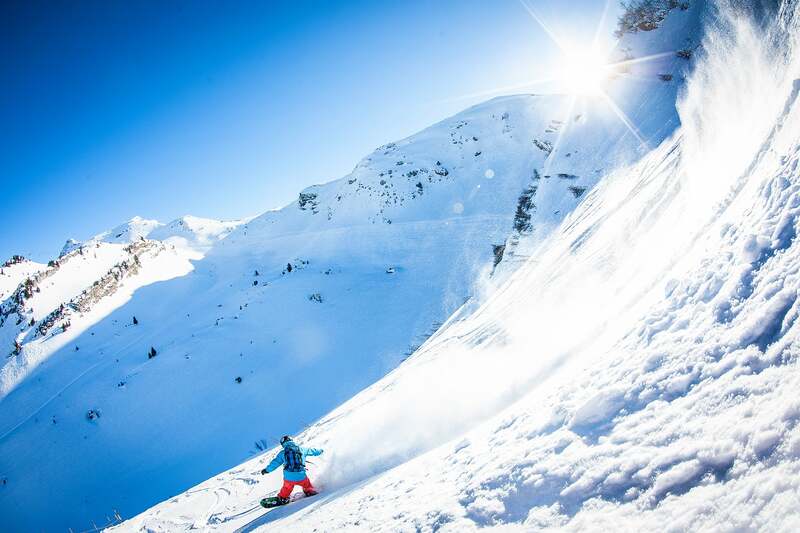 The ski area has everything from wide open powder bowls to tree-lined descents and then plenty of more challenging runs as soon as you are ready to step up the pace! 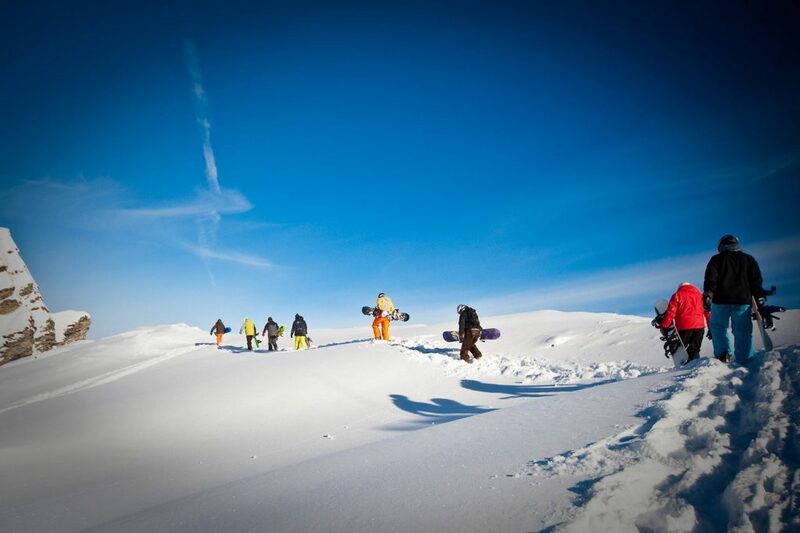 Our courses are run with a maximum of 6 in a group so that everyone receives excellent individual attention as well as maximising snowboarding time, with minimal waiting and a safer experience in an off piste environment. 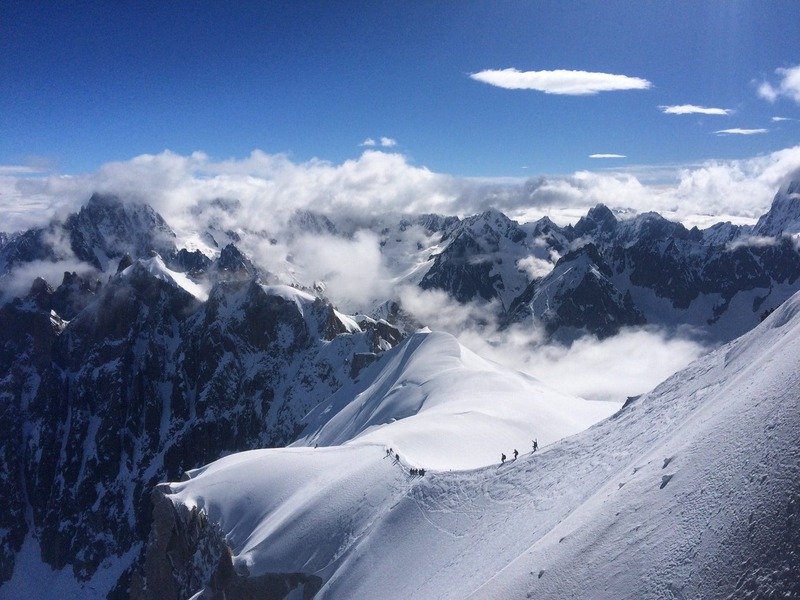 This course is run by David Gladwin, one of only a handful of professional snowboard instructors to hold the BASI Level 4 ISTD, French Carte Pro and UIAGM Mountain Guide qualification. 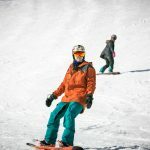 David not only has the qualifications, knowledge and experience to take you safely exploring backcountry terrain, but his fun and positive character guarantees you an awesome week. 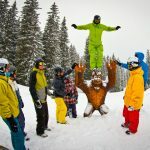 This is an intensive instructional snowboard course aimed at teaching you the techniques to confidently ride the whole mountain and discover the exciting challenges that lie off piste. 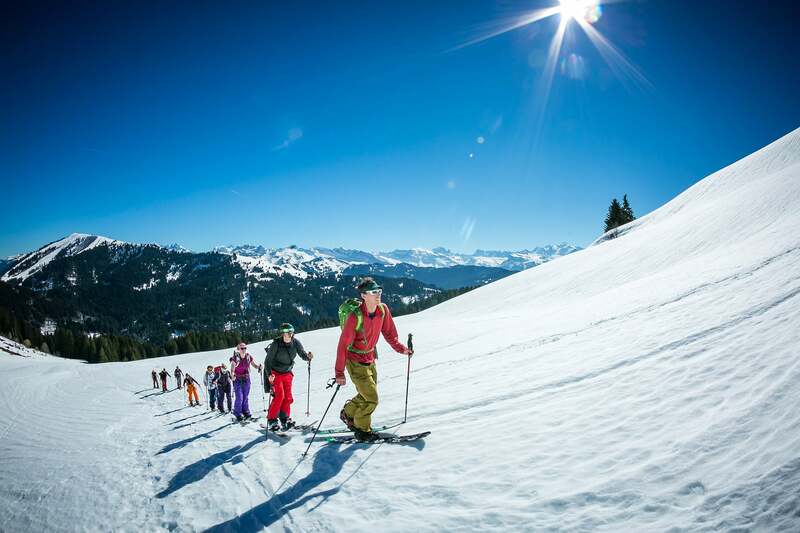 The course is a blend of off-piste instruction and mountain safety training combined with fantastic riding throughout the week that guarantees an informative, educational and mega fun week. 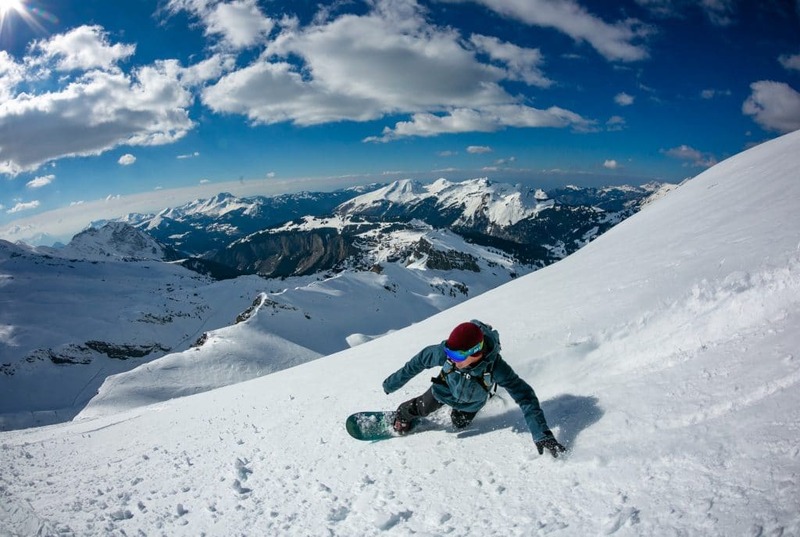 This course is fantastic introduction to the world of off piste snowboarding. 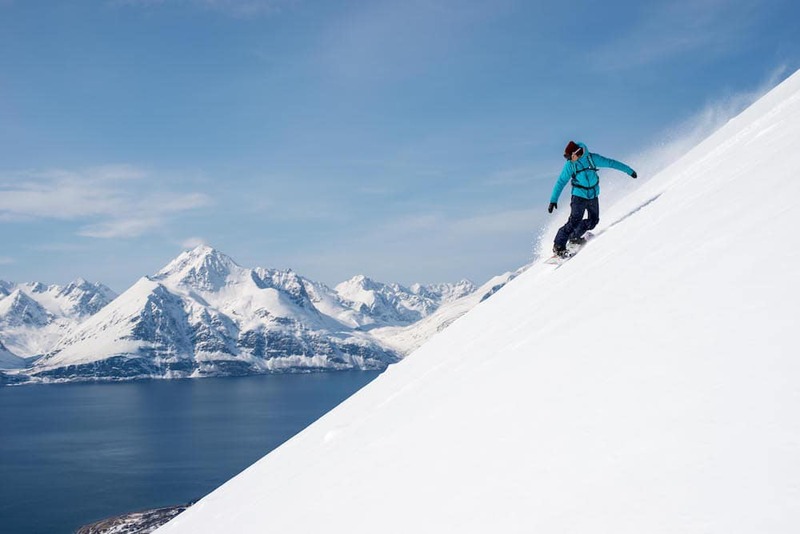 You will develop off-piste riding techniques and skills as well as gain knowledge of mountain safety and awareness. 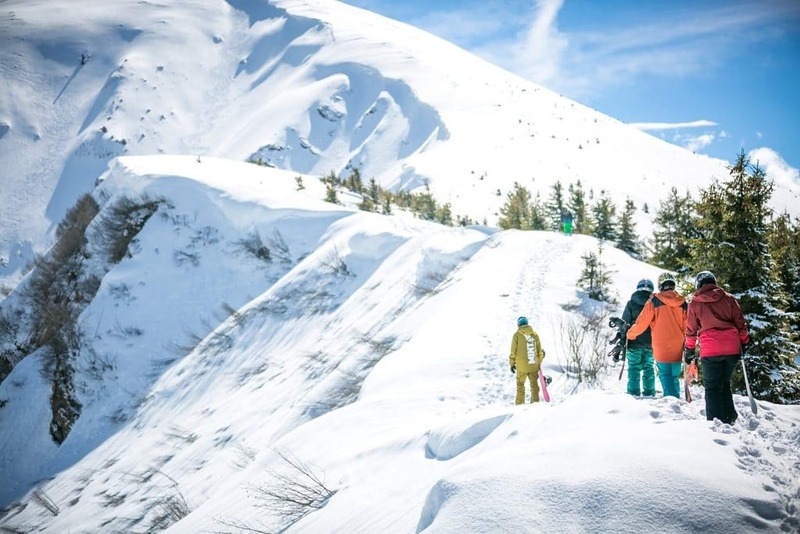 The vast area of the Portes De Soleil is the perfect location with a wide variety in backcountry terrain spread over France and Switzerland. 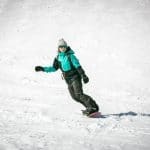 You are confident riding all pisted terrain, including red and black runs as well as able to tackle some ice and bumps (albeit, sometimes without much style). 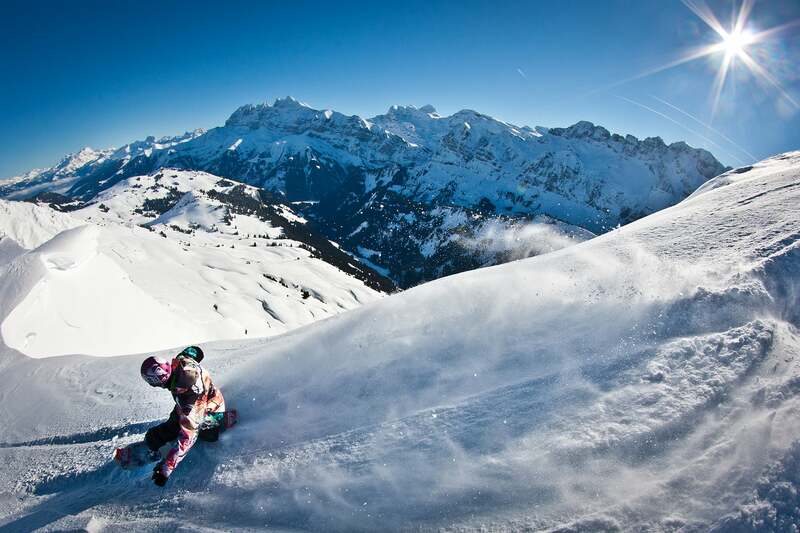 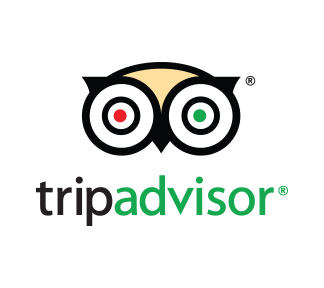 You have limited experience off piste, perhaps having ventured off the sides of the pistes within a resort. You wish to advance your riding in this direction, learning to ride powder with confidence as well as being able to deal with a variety of snow conditions and terrain types. 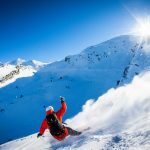 This course will take you off piste for a full week, opening your riding up to the vast scope of backcountry snowboarding. 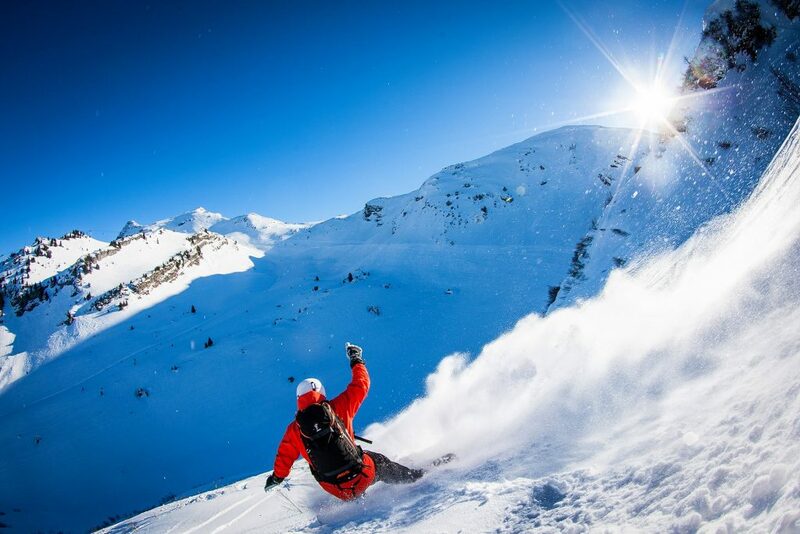 As well as starting to explore & exciting new terrain, you will progress your riding and learn about the safety aspects of off piste snowboarding. 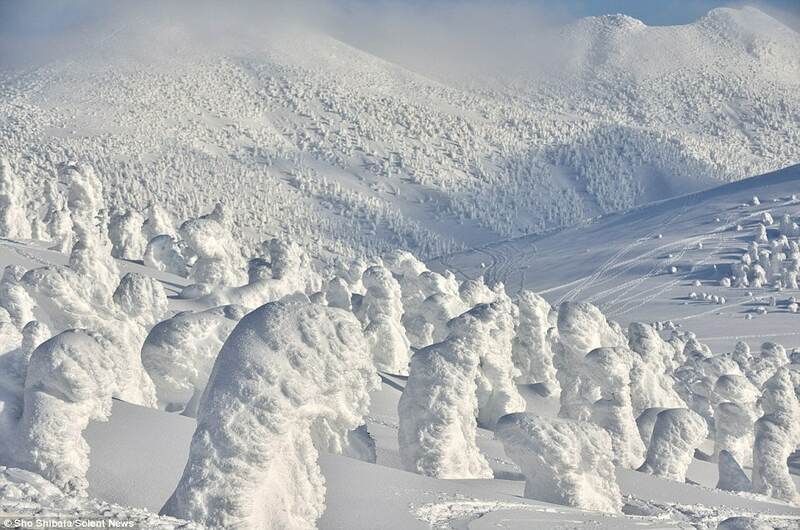 The exact itinerary of the week remains flexible to allow for variations with the weather and snow conditions.